This was a big week for Photo News with most of it centered around SONY announcing some new cameras that are sure to shake up the photo industry. What SONY has done is spent the last decade or so carving out their niche. I get asked all the time why I don’t like “mirror less” cameras. I don’t dislike them I just don’t think they are there yet. Do you notice what is going on with the new Sony A7, the grip has gotten larger, the buttons have shifted and it’s taking on a large feel. What you’re going to see is the best of both worlds come together in the next 10 years. ATOMOS ATOMOS ATOMOS, this weeks sponsor is Atomos and they were featuring the “Action Pack”. Check out more information about it right here. 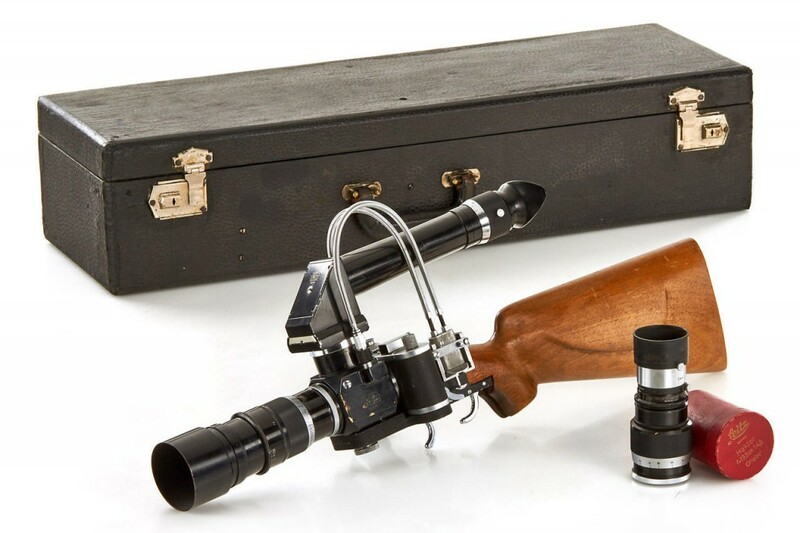 http://atomos.com/ . We use the Atomos each week when we are in the studio. It allows us to take just about any DSLR and via HDMI get a clean signal out allowing for recordings longer than what a normal DSLR will give you. You have to check them out if you haven’t done so yet. We had a few weeks off from Flying Solo so this week we brought it back to answer your questions followed by the Wheel Of FRO. Apple had their annual WWDC conference this past week and announced the successor to Yosemite, which will be OS X El Capitan, version 10.11. The update will be focused on performance and user experience. With the upgrade comes faster rendering of graphics with Apple’s new Metal framework which they say will be 40x more efficient than OpenGL, reducing CPU load and improving battery life. Apple says, “Metal provides the lowest-overhead access to the GPU, enabling you to maximize the graphics and compute potential of your apps on iOS and OS X. With a streamlined API, precompiled shaders, and support for efficient multi-threading, Metal can take your game or app to the next level of performance and capability.” Adobe says they will be adopting Metal into all of their OS X apps, which in turn will make each app much faster. For example, they did tests with After Effects which showed an 8x improvement in rendering speed. No word on whether it will benefit photographers that much, however with Lightroom CC now utilizing the GPU more, there’s sure to be a speed bump in that department. El Capitan is currently available to developers and will see an official release to the public this Fall. Speaking of Leica, they announced a new camera line with their brand new Leica Q (Type 116). 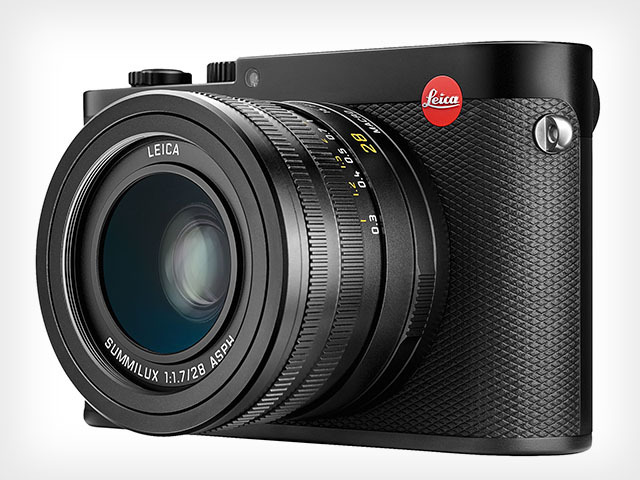 The 24 megapixel full-frame compact camera brings “iconic Leica features” to a new type of body. Spec wise, it has a native ISO range of 100 to 50,000, can shoot 10fps at full resolution DNG raw, full HD video at 60fps, has a mechanical shutter that fires up to 1/2,000s shutter speeds, with an electronic shutter option giving it shutter speeds of up to 1/16,000s. It also has built-in WiFi, live view, focus peaking, super fast autofocus–they say the Q has the fastest AF performance of all full-frame compacts currently–SD card slot, an aluminum top frame with a magnesium alloy body–the overall design is based on their iconic M Series. 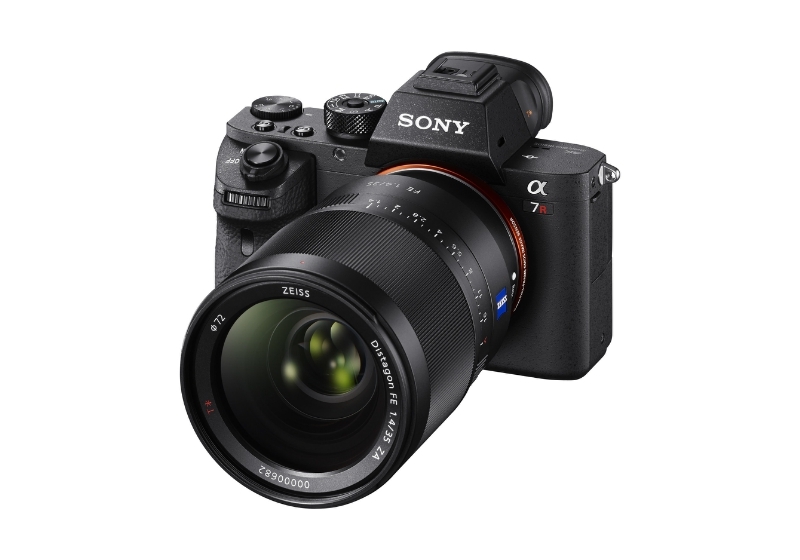 It comes with an image stabilized Summilux 28mm f/1.7 ASPH lens (which has a 17cm minimum focusing distance and macro mode). It also sports a 3-inch touchscreen LCD and a 3.68MP electronic view finder. What’s special with this EVF is that it can frame lines for 35mm and 50mm shots using the “digital frame selector” feature. The Q can also save the 35mm or 50mm images as JPEGs while still saving a RAW copy of the entire 28mm shot. 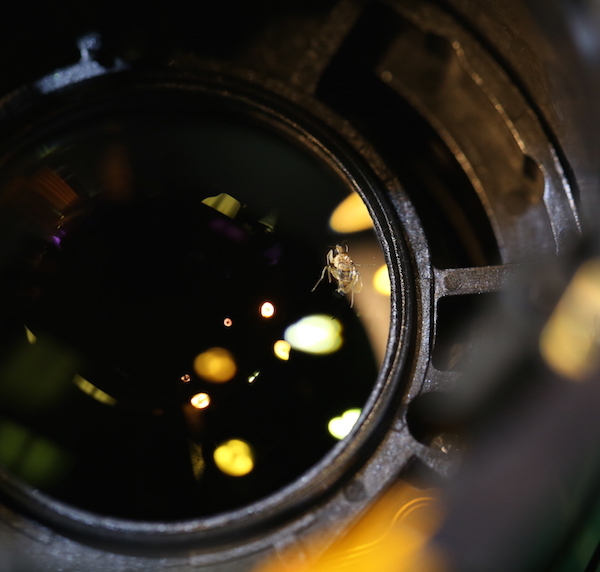 It’s also the highest resolution EVF when compared to all other mirrorless cameras. It is available now for $4,250 and it comes with a FREE copy of Lightroom 6. 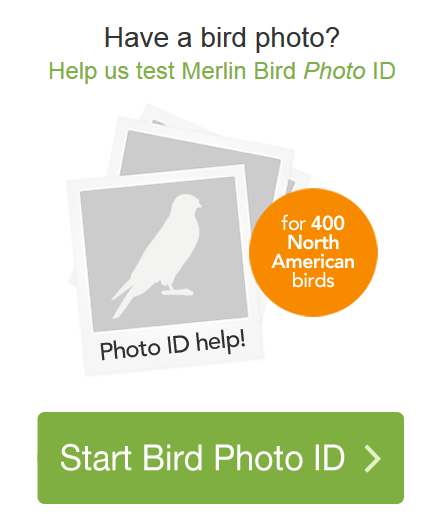 Check out sample images from the camera over on their website. What do you think about the new Leica Q? 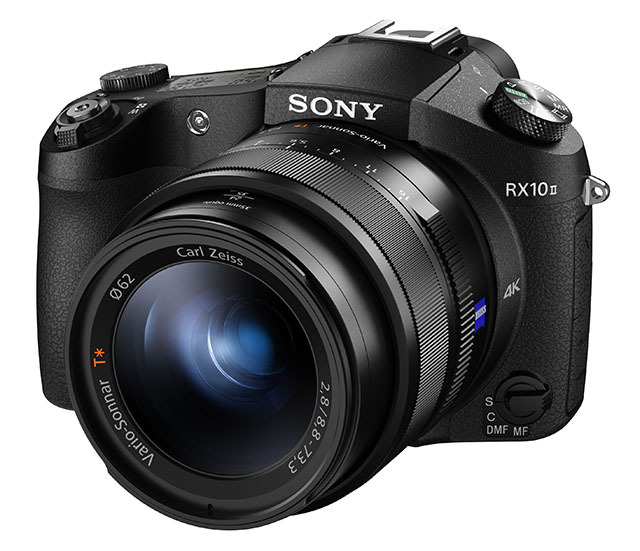 In addition to the a7R II, Sony also added more cameras to their RX lineup: the RX100 IV and the RX10 II. Sony says both cameras sport “the world’s first 1.0 type stacked Exmor RS CMOS sensor with advanced signal processing and an attached DRAM memory chip,” which allow for 5x faster image readout and other high-performance photo and video capabilities. They both also offer 40x super slow motion video capture. Users can now choose frame rates of 960fps (at 1280×800) (which 2 seconds at 960fps takes 80 seconds to play back at 24fps! ), 480fps (at 720P), and 240 fps (at 1080p). Both cameras can shoot 4K as well. They both have incredibly fast still shooting modes too with a 16fps burst mode on the RX 100 IV and 14fps with the RX 10 II. 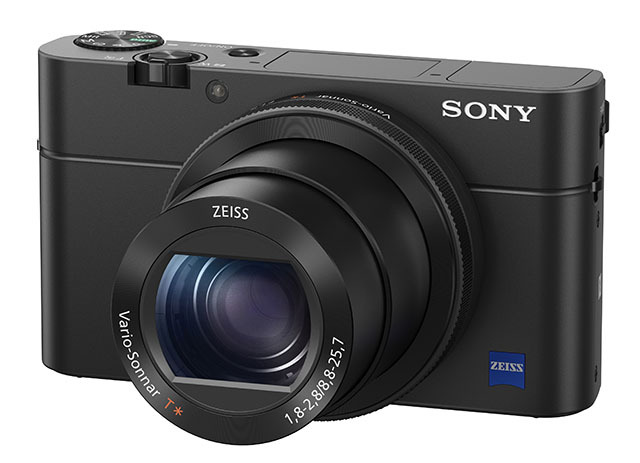 The RX100 IV and RX10 II will be available starting in July for $1,000 and $1,300. Will you be getting one of them? Photographer Joey L traveled to the Kurdistan region of Iraq and Syria (BY HIMSELF) back in March for a personal project which he documented via a pair of GoPros and his medium-format camera. He was stationed with the Kurdish guerrilla groups who have been fighting in the Syrian civil war to protect both their people and land. He says, “I set out to uncover the truth, or at least to better understand the nuances behind the headlines.” He adds that “Portrait photography has a strange way of humanizing even the most distant of situations, and that was my goal with this project.” Joey captured the whole project with GoPros and put together an entire behind-the-scenes 30-minute documentary called “Guerrilla Fighters of Kurdistan”. He took portraits along the way which are posted here on his blog along with a lengthy detailed post of his crazy trip. Check out the doc below, what a story!